RefleXion Medical, a biotargeting oncology company using each tumor’s unique biology to reveal its location, has appointed multiple executives to key positions on the leadership team. These appointments, combined with RefleXion’s recent $100M Series C round of funding, continue the company’s forward momentum toward commercialization of its novel approach* in cancer radiotherapy for metastatic disease. 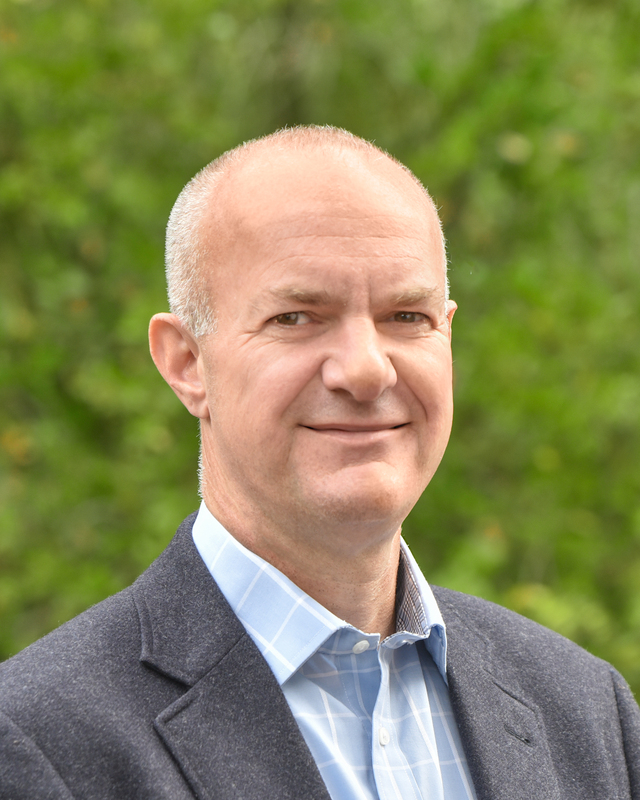 Martyn Webster joins RefleXion as chief financial officer with over 25 years of finance, accounting and leadership experience in medical device startups and other small businesses. His financial experience spans 30 countries and he has led teams of up to 70 people. Most recently, he was the chief financial officer of Vital Connect, and before that he served as the chief accounting officer at Intermune prior to its acquisition by Roche. RefleXion is the sixth Silicon Valley life-science startup, at which Webster has held senior level positions, with four of the previous five successfully scaling to achieve over $11B in combined exit returns. 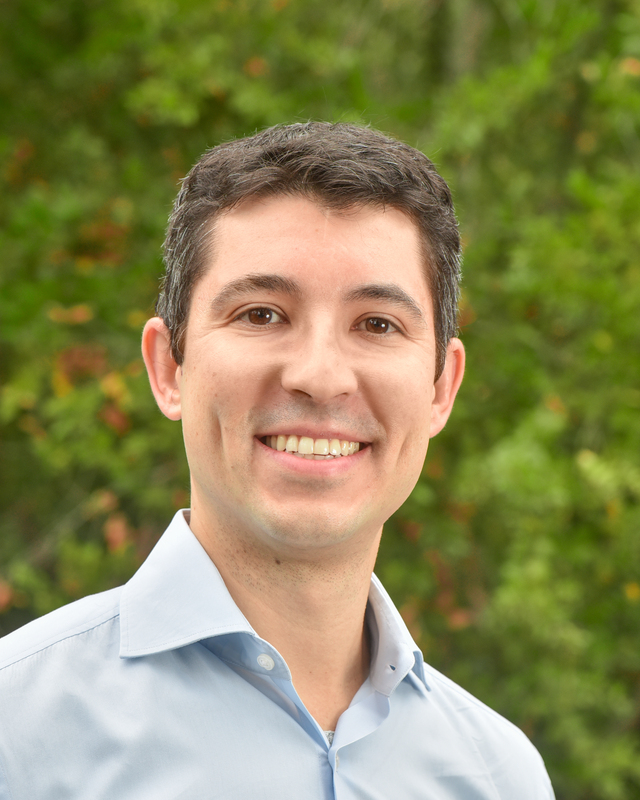 Shervin ‘Sean’ Shirvani, M.D., MPH, comes to RefleXion as vice president of medical affairs from the Banner Health affiliate of MD Anderson Cancer Center. He brings over 10 years of clinical experience with a focus on implementing new technology in the treatment of lung and breast cancers. At Banner Health, Dr. Shirvani served as a physician leader for one of the country’s largest medical groups and he also led the design and implementation of value-based insurance products for oncology care. He is board certified in both internal medicine and radiation oncology, and is the author of numerous publications, national practice guidelines, and book chapters on radiotherapy techniques and healthcare economics. Judy Bartlett-Roberto brings 25 years of medical device industry expertise in commercializing disruptive technologies to RefleXion. She led marketing teams that successfully launched technologies resulting in changes to standard of care in electrophysiology, interventional cardiology, robotics and ophthalmology. Most recently, she held the position of vice president of marketing at Optovue, a precision ophthalmology imaging company. Prior to this, she spent 11 years as an independent consultant providing strategic marketing for a wide variety of Silicon Valley medical device startups. Her previous tenures also include Hansen Medical, Calypso Medical and Siemens Medical (formerly Acuson). Partha Ray joins RefleXion with over 20 years of global strategic marketing, product management and business development experience, as well as expertise across multiple oncology treatment modalities, including surgical, interventional, radiation and energy-mediated immunotherapy. Most recently, Ray was director of global strategic marketing and innovation for Johnson & Johnson where he drove innovation strategy, product development and global commercial activities for the Ethicon business unit. His previous roles also include tenures with Medtronic, Guidant, RCT Ventures and Life Sciences Angels. Ray holds three medical-device related patents. Len Lyons comes to RefleXion with 22 years of success in radiation oncology including separate executive roles in sales and service. Most recently he was vice president of enterprise solutions for Elekta where he had complete responsibility for developing an elite sales force to win key accounts and large health system opportunities. A cornerstone of Lyons’ success was his multifaceted approach encompassing relationships with strategic partners, building referral patterns, a deep understanding of buyer behavior, and identifying vertical market opportunities. Previous to Elekta, Lyons was vice president of service for IMPAC Medical Systems where he led the integration of two large company acquisitions while exceeding sales and service goals, and had responsibility for all revenues through the company’s IPO. RefleXion Medical is a privately held pre-commercial company developing the first biology-guided radiotherapy (BgRT) system that will drive a new paradigm in cancer care. By leveraging positron emission tomography (PET) in a novel way, RefleXion’s patented technology will allow multiple tumors to continuously signal their location during treatment, even during motion. RefleXion is backed by premier investment firms TPG Growth/The Rise Fund, China-focused healthcare investment firm GT Healthcare Capital Partners, KCK Group, Sofinnova Partners, T. Rowe Price Associates, Inc., Venrock, Pfizer Venture Investments, and Johnson & Johnson Innovation, JJDC Inc. The company has also received grant funding from the National Cancer Institute (NCI) Small Business Innovation Research (SBIR) Program. RefleXion Medical adds five new hires to executive team. Appl Rad Oncol.